On March 29, 2016, the Federal Communications Commission (FCC) is expected to begin its first-ever Broadcast Incentive Auction designed to reallocate licenses on the 600 MHz spectrum to provide more bandwidth for wireless devices. Spectrum allocation has traditionally been based on geographic areas, but for this auction the FCC created 416 new geographic divisions for the auction called Partial Economic Areas (PEAs), which will not correspond to the boundaries of any geographic designation previously used. For wireless companies planning to participate in the auction, understanding these new areas and which spectrum will potentially be available is crucial to developing a winning strategy. Wireless carriers and others participating in the auction need geospatial tools to optimally plan network expansion; prepare initial bids; and continually modify their bidding strategy to factor in the status of licenses, which constantly changes throughout the auction, and the relation of potential holdings to existing holdings, target markets, and competitors. In contrast to previous auctions, information on the availability of spectrum by geography will not be obtainable much in advance. So wireless carriers will also need to be adept in processing real-time opportunities as they emerge during the auction. Esri has addressed these needs with Solutions for Smart Spectrum Analysis. Esri Solutions for Smart Spectrum Analysis can identify both market opportunities and competitor threats after each bidding round. The auction is a high-stakes event not only because it will determine which wireless carriers will hold licenses for specific locations and provide wireless connectivity for the ever-increasing number of smartphones and other mobile devices in the United States but also because billions of dollars will change hands in the process. The FCC manages the public spectrum in the United States, including the District of Columbia and US territories, by granting licenses to use portions of the spectrum based on use (television, radio, and wireless) and location to avoid problems caused by signal interference. The exponential growth in the number of smartphones and other mobile devices that are used for accessing email and consuming digital content has created a tremendous demand for additional wireless spectrum. In addition to making more spectrum available, the FCC would like to ease spectrum congestion by establishing a wireless spectrum that is generally uniform across markets. Realizing this goal will require that broadcast television providers relinquish spectrum that can then be reassigned to meet wireless broadband needs. 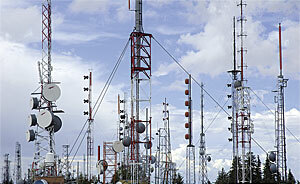 To accomplish this transfer, the FCC is holding a spectrum auction. Although the FCC has been conducting auctions to license spectrum rights for more than 20 years, the Broadcast Incentive Auction is a new tool designed to help with the reallocation of spectrum. It is far more complex than previous auctions because it includes two interlinked auctions: a reverse auction and a forward auction. 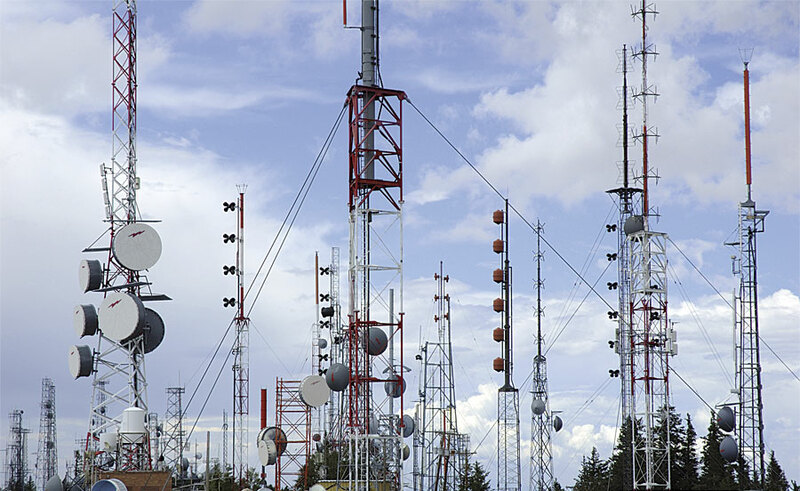 The entire process begins with the reverse auction, which consists of discrete, successive rounds of bidding to acquire spectrum licenses from television broadcasters. Bids to acquire spectrum start high and move successively lower until the FCC acquires the desired amount of spectrum within a market area. After each round of bidding, the remaining television band in each market area is repackaged by the FCC to determine how much space is left and ensure that it has a channel for each of the remaining stations. The Incentive Auction is far more complex than previous FCC auctions because it includes two interlinked auctions: a reverse auction and a forward auction. Repackaging is a distinctive feature of this auction and one that introduces a much greater level of complexity to the bidding process. It not only frees up spectrum for wireless use and reorganizes television station usage so that it takes up a smaller portion of the band, but it also resets the priorities of bidders in a market area after each round. The forward auction allows wireless carriers to buy spectrum that has been freed up by the reverse auction. But again, it is not a simple process. There are several added twists. Not only does the available spectrum in any location change after each bidding round—shaped by repackaging—but the format of the auction enforces specific bidding behavior. Unlike a traditional real-time auction in which bidders can wait until the last minute to place bids, FCC rules for this auction require bidders to actively participate throughout the auction process. Each bidder makes a payment before the auction starts, which determines its eligibility in the auction. That bidder is required to bid on a specified portion of its maximum eligibility to continue to participate in the auction. The results of a bidding round are released approximately 15 minutes after that round closes. Only then do bidders learn about bids that have been placed by other bidders. This information influences how bidders value licenses, particularly in relation to any bidding strategies. These factors are likely to require a thorough reassessment of the current bidding strategy and quick modification of that strategy for future rounds. The number of bidding rounds is not predetermined. This iterative process continues, with bidders dropping out as the bidding level for licenses they wish to acquire exceeds the amount they are willing to pay. Bidding continues until all bidding activity ceases in a round and that becomes the final round. The FCC estimates that the Incentive Auction could take two to three months. Auction participants need to quickly visualize the location of available licenses and competitor holdings to uncover opportunities and threats and respond to them. Wireless carriers will be trying to expand and consolidate market areas to increase revenue and improve the customer's experience. Using the ArcGIS tools and data available in Esri's Solutions for Smart Spectrum Analysis, particularly GeoEnrichment, bidders can analyze market penetration and evaluate potential market areas. GeoEnrichment provides demographic and economic information at a local level. Dynamic maps and visualizations via dashboard or web- or mobile-based apps support fast and accurate decision making during the auction and help ensure bids align with an organization's auction goals. At the same time, ArcGIS can identify threats from competitors. The three bundles available with Solutions for Smart Spectrum Analysis that scale offerings to need and include access to Mosaik CoverageRight, the most comprehensive wireless coverage and licensing database in the United States. These tools are vital for preauction planning and even more critical for reformulating bidding strategies quickly during the course of the auction, as licenses are taken off the table in successive rounds and the remaining licenses repackaged, changing the competitive landscape. Rather than stare at pages of tabular data, ArcGIS maps these changes and makes them immediately comprehensible. 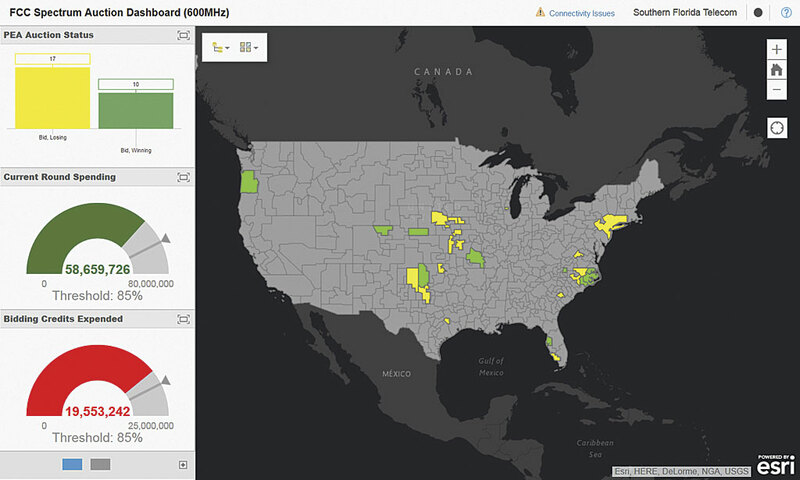 ArcGIS can quickly map round-by-round results that are supplied by the FCC in comma-separated values (CSV) format to show the current status of the auction or results from past rounds. The ArcGIS platform gives auction participants access to real-time auction information that is easily shared with decision makers but is secure. Dynamic maps and visualizations via dashboard or web- or mobile-based apps support fast and accurate decision making during the auction and help ensure bids align with an organization's auction goals. One of the great strengths of GIS has always been its ability to make patterns in data apparent. With powerful tools and authoritative market data that can be easily combined with auction results and instantly shared, Esri's Solutions for Smart Spectrum Analysis can provide a competitive advantage during the auction and a comprehensive view of the capacity and opportunities available to move market strategies forward.